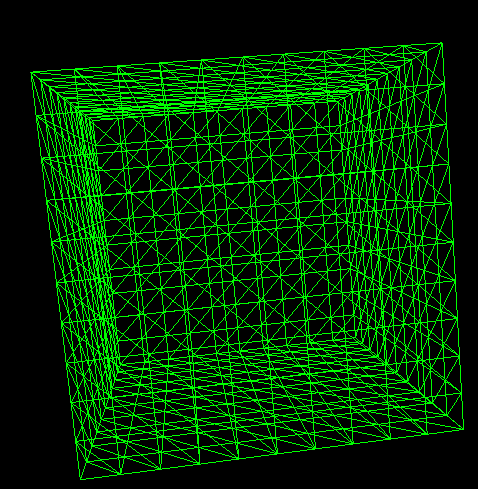 As you can see, the edges of the cube still poke out too far. The cube ranges from -1 to +1 on all axes, like the article says. You modify the original x and overwrite it. Then you modify y based not on the original x but the modified x. Then you modify z based on the modified version of both of those. Use dx, dy and dz from then on. Not the answer you're looking for? 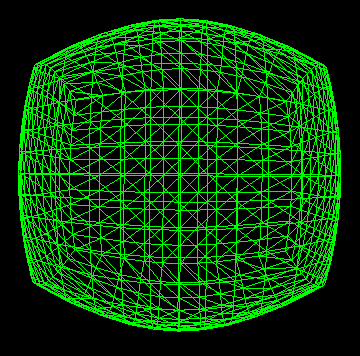 Browse other questions tagged 3d geometry sphere or ask your own question.